The web has gone global! 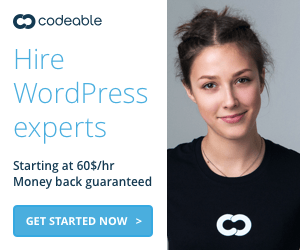 So why is your site a monoglot? That is, why is your site in only one language when there’s a whole world of Internet users out there? 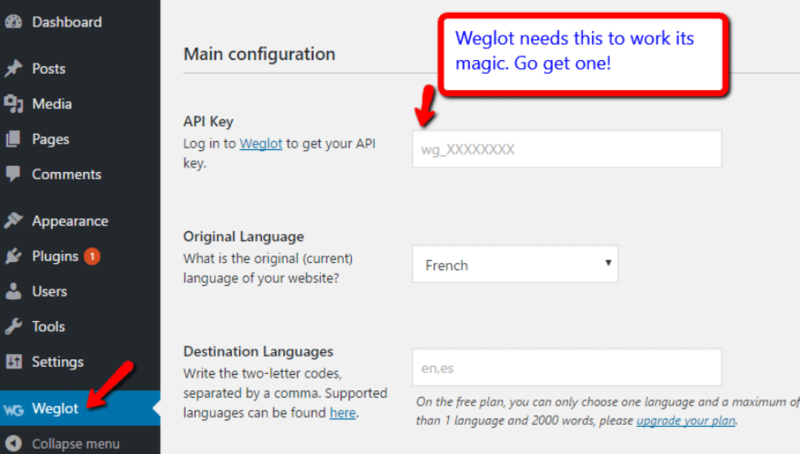 In this post, I’ll be reviewing Weglot, a plugin which offers up a chance to make your WordPress site multilingual without investing dozens of hours into translation. 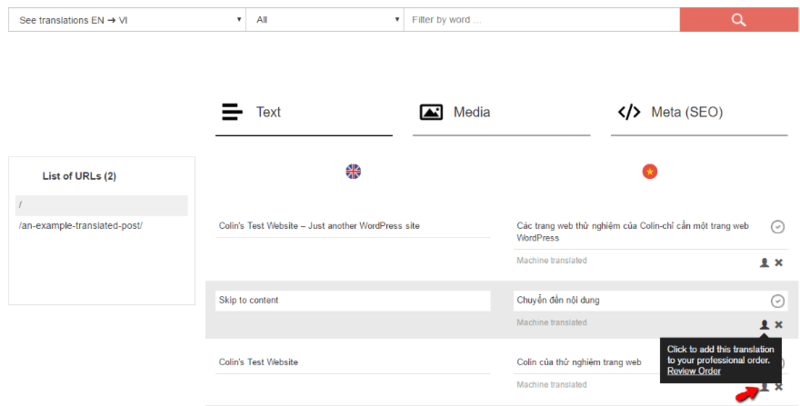 Like any WordPress translation plugin, Weglot helps you translate your WordPress site into multiple languages. But it comes at this angle in a different way than the WordPress translation plugins you might be used to. That is, Weglot gives you options. 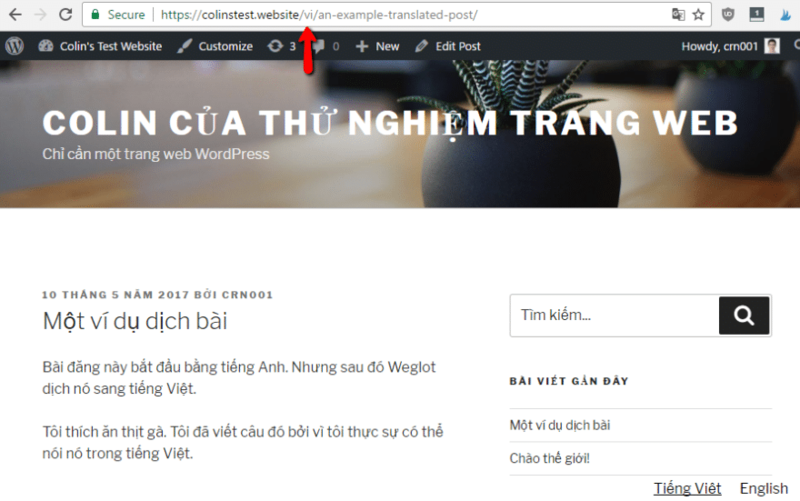 Of the translation plugins I’ve used, it’s definitely the easiest way to translate your site (though not necessarily the cheapest). And that ease of use plays a big factor in why Weglot recently raised an impressive €450,000 in seed funding. 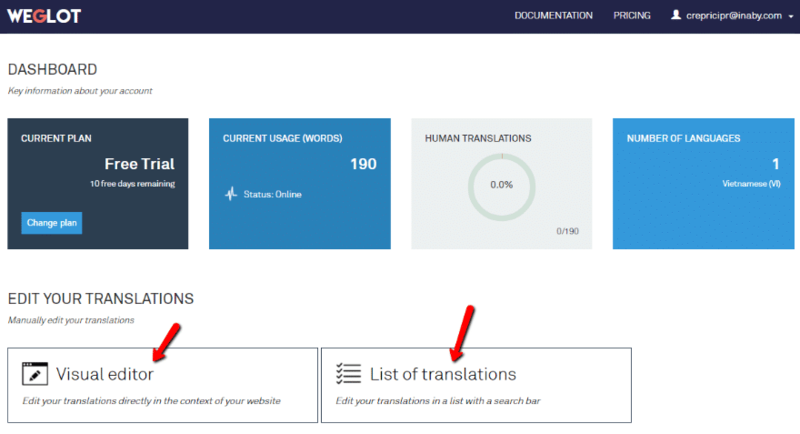 In my Weglot review, I’ll show you exactly how this nifty translation plugin works and give my thoughts on whether or not it’s the right choice to make your WordPress site into a global presence. As someone who’s had to manually work with .po files to translate my company’s site in the past, let me say that Weglot is a joy to use in comparison to the traditional .po method. Don’t worry if you’re having trouble picturing how everything plays out. I’m going to show you the whole process with tons of screenshots. Once you plug in your API key into the Weglot interface in your WordPress dashboard, you’re ready to configure the rest of the settings. Start by choosing your base language (e.g. English for Create and Code) and then enter the two-digit language codes for the languages you want your site to be translated into. 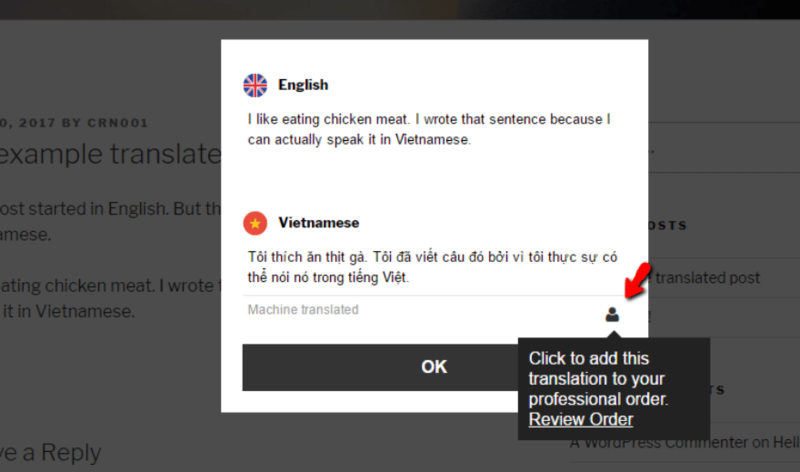 I’m going to pick Vietnamese because it’s one I can actually understand! Lastly, you can exclude certain URLs or CSS selectors from being translated. You can either exclude existing CSS content or you could create a CSS class like class=’notranslate’ to be able to manually exclude certain text from translation. And that’s literally it! As soon as you hit that Save Changes button, Weglot will translate your entire site automatically. 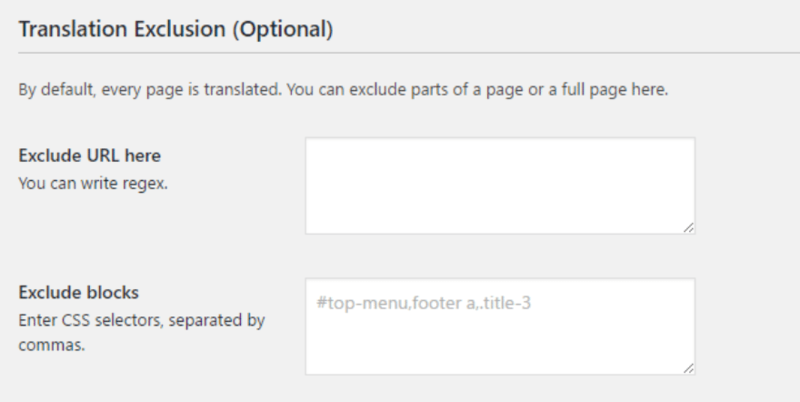 Not only does Weglot translate every string on your page (including menu items, search placeholders, etc. ), but it also creates a fully indexable, SEO friendly version. Now, Google can fully crawl the entire translated version of your site. And that means you have a chance to rank in an entirely new language! All that content was translated by a machine. Which means it might not be perfect. For the bulk of your content, that’s totally fine. All those are things you probably don’t want to rely on machine translation for. That is, there’s a reason companies spend thousands of dollars on copywriters for landing pages: language matters big time on those pages. So if you want to go in and manually edit your translations, you can head to your Weglot’s account dashboard. 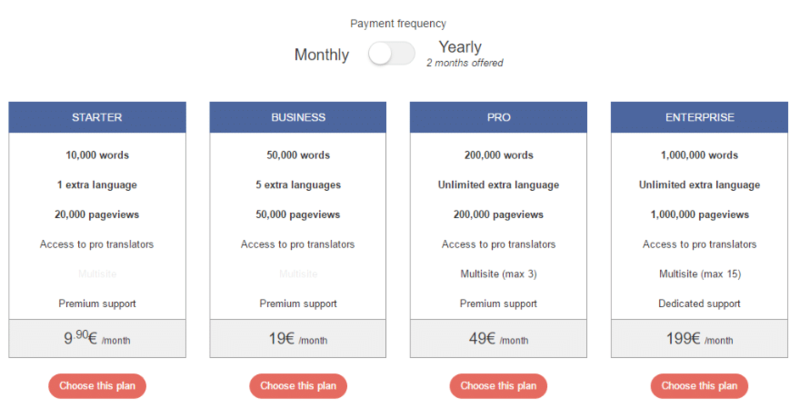 One neat thing is that you can order professional human translation with a single click (though you’ll need to pay 0.08€/ word for professional translation). Any changes you make here will automatically get pushed to your live site. Now…to the hard question. See, if budget is no option, Weglot is absolutely the best tool I’ve encountered to translate WordPress. But for most people, budget is a pretty big issue. So let’s dig into the topic. Let’s start with the good news! Weglot does have a free version. It’s limited to just 2,000 words and 1 language. But if that’s enough for you, you lucked out and should absolutely use Weglot. You probably can’t use it for a blog, but 2,000 words should be enough for a one-pager or a basic static site. As you can see, Weglot is a monthly charge (though you can get two months free if you pay annually). That means that you’ll be paying Weglot for as long as you want your site to be translatable. Is that a bad thing? No, not necessarily. It’s just a “thing” that you need to consider. As Heinlein says, there ain’t no such thing as a free lunch. So if you want the fastest, most user friendly plugin…you’re going to need to pay more than some of the other options. 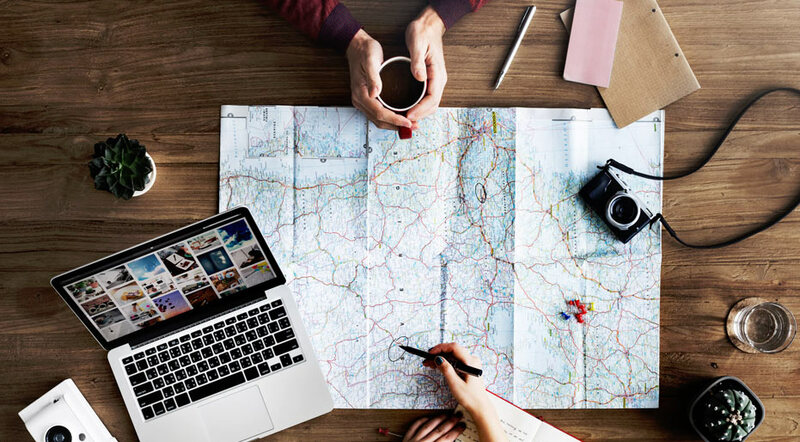 Unless you can use the free plan, Weglot probably isn’t the cheapest way to translate your WordPress site…but it is the easiest and most user friendly. 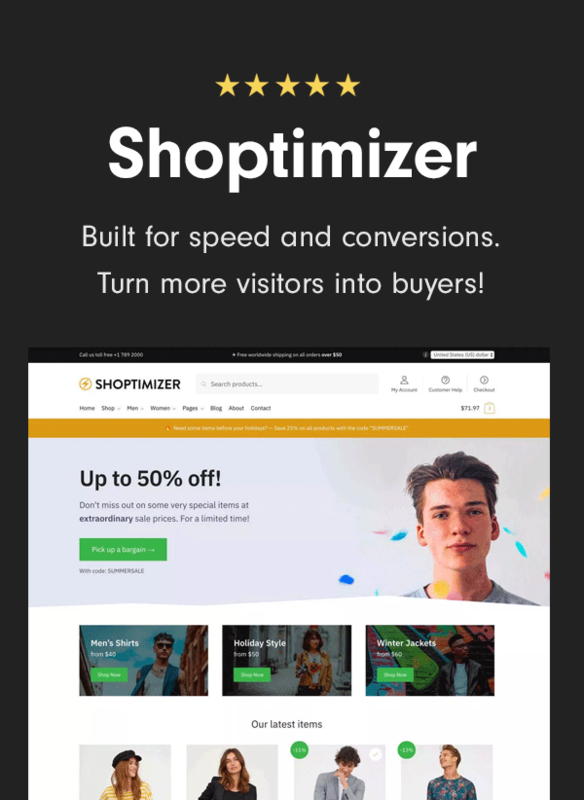 You can literally create a fully translated, SEO friendly version of your site with just a few mouse clicks. I don’t think there’s any other plugin which can offer that value statement. 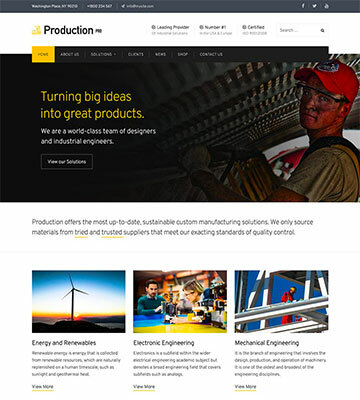 If your site can fit within Weglot’s free plan, it’s a no-brainer to give it a go. If not, I still think Weglot offers a ton of value. You just need to make the personal decision whether or not that value and ease of use outweighs the recurring charge that you’ll be committing yourself to.